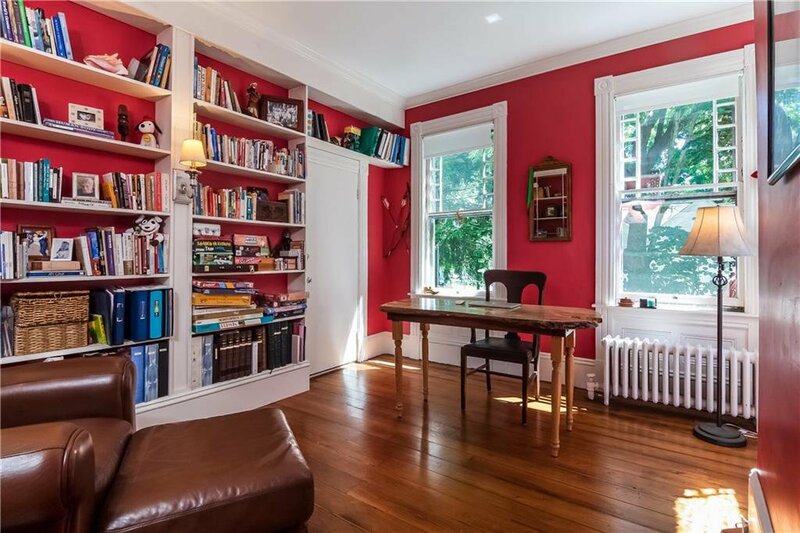 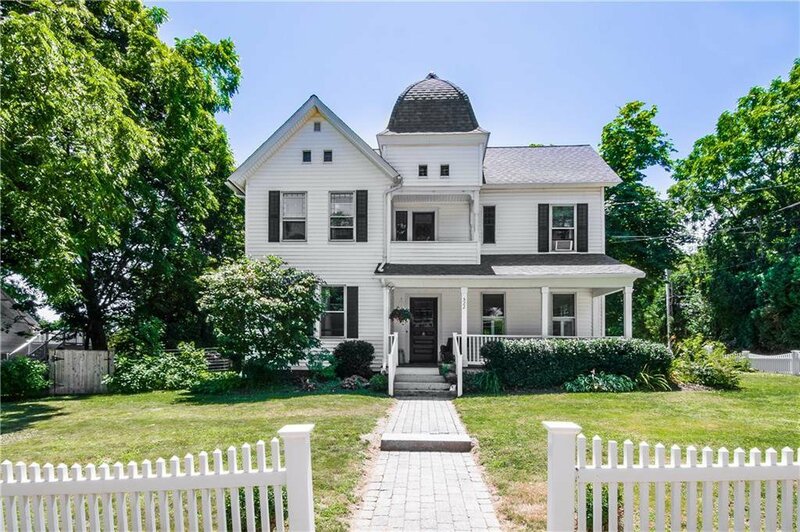 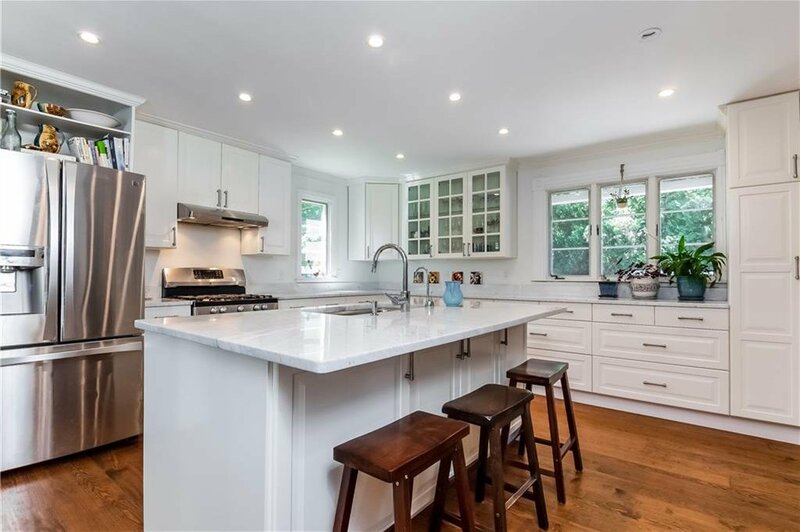 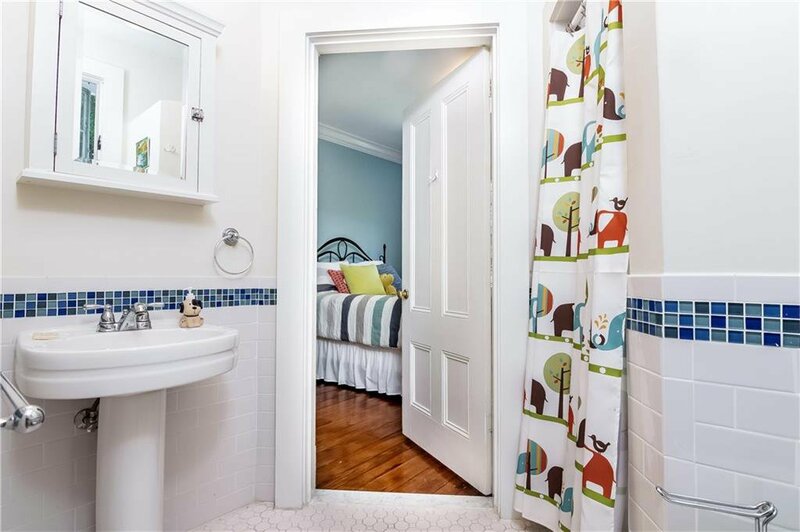 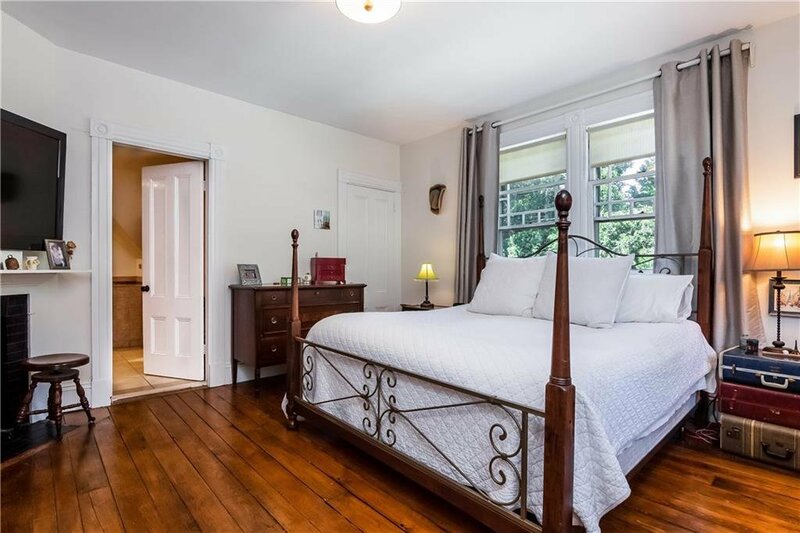 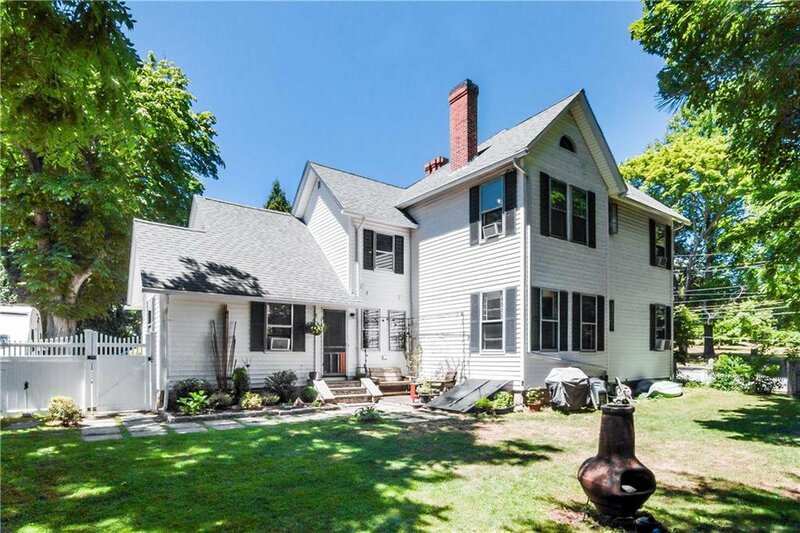 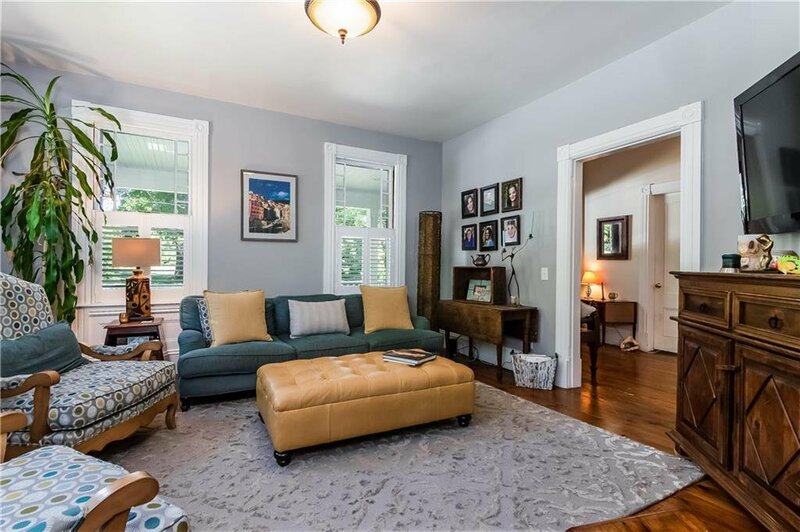 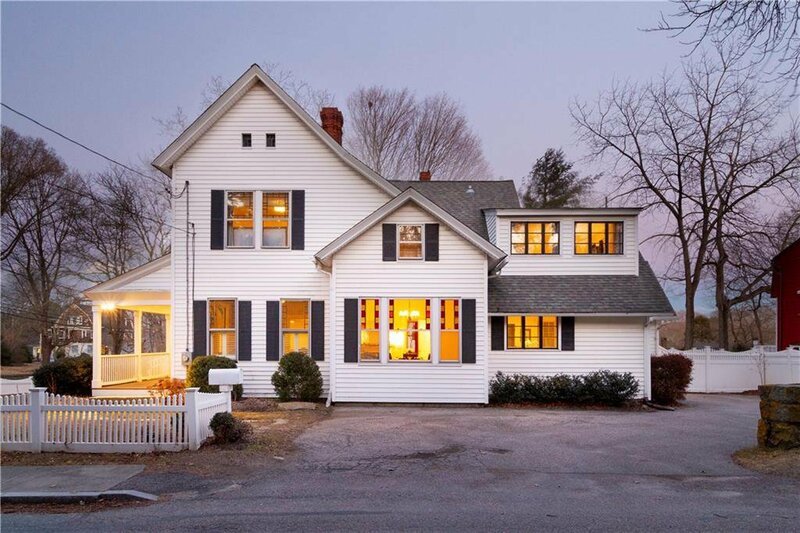 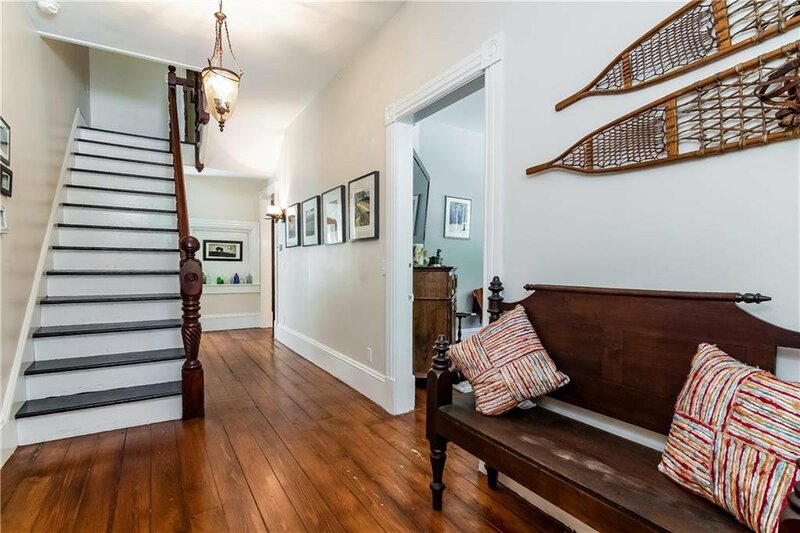 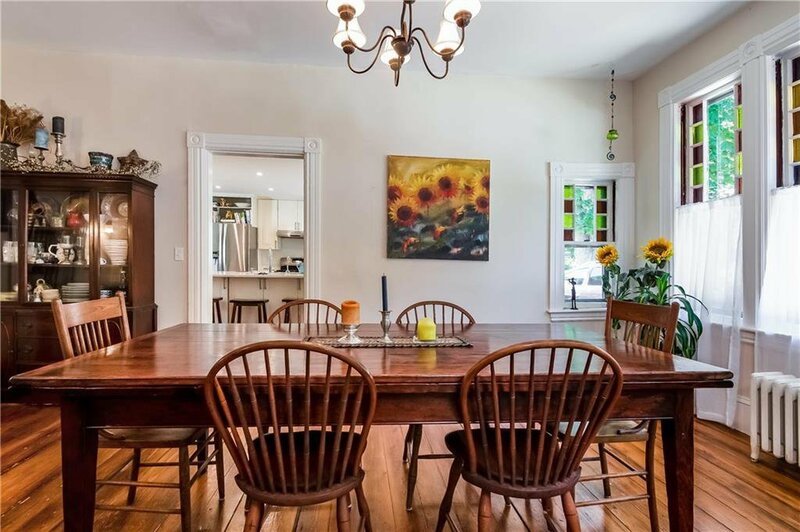 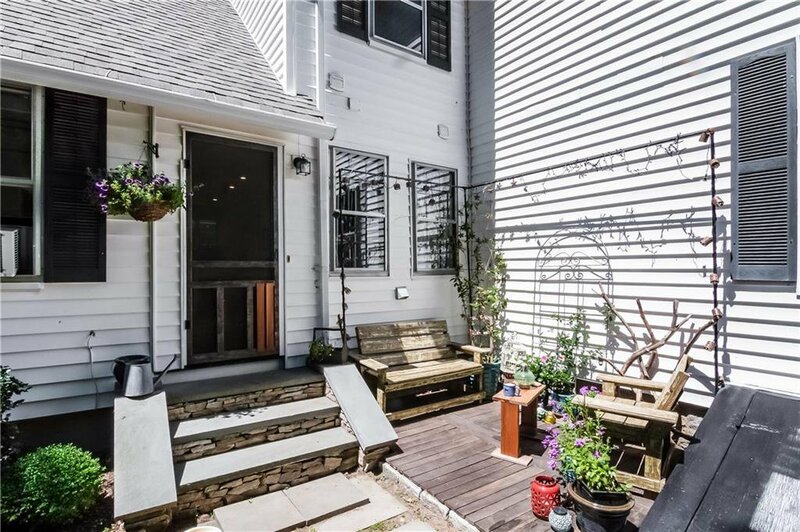 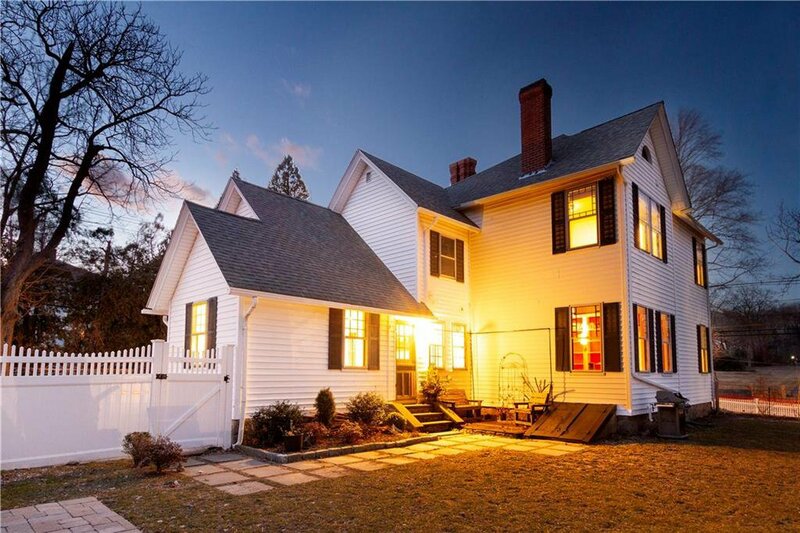 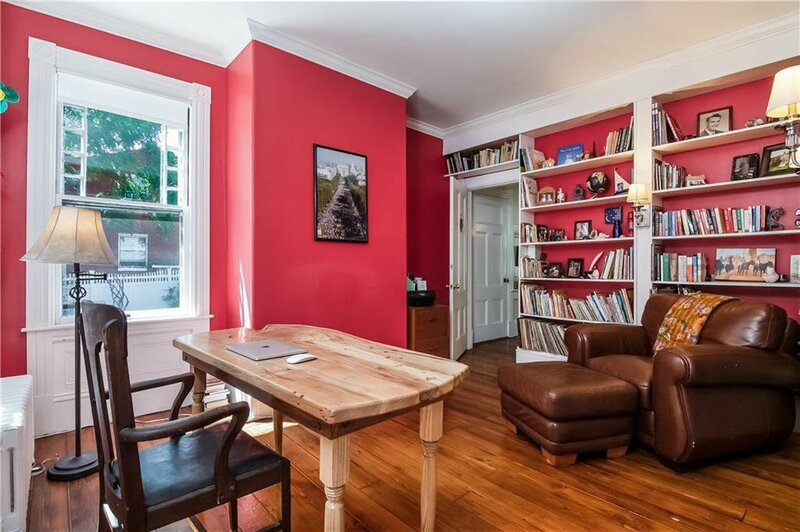 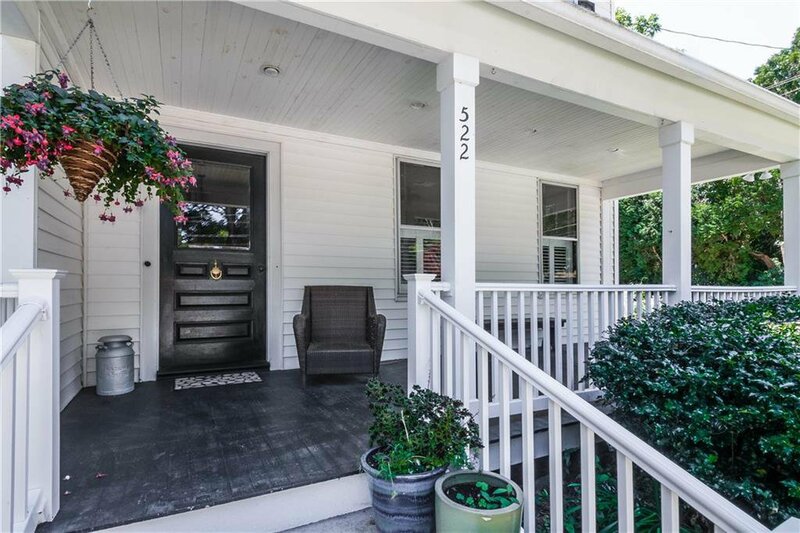 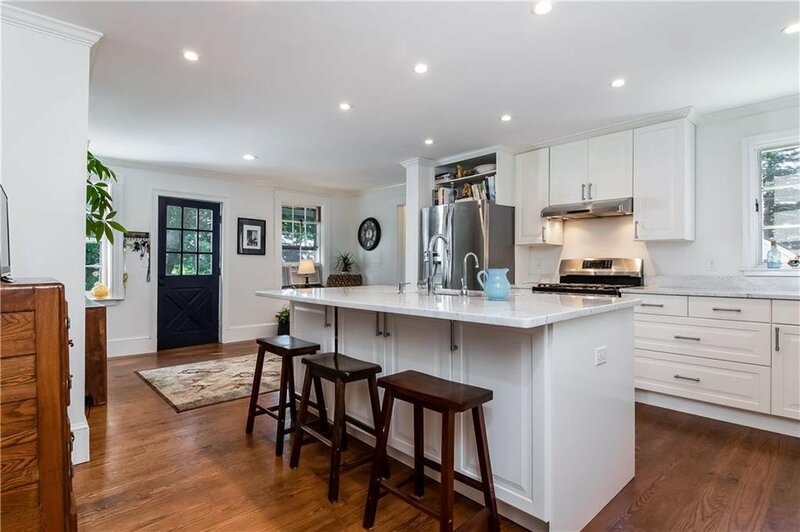 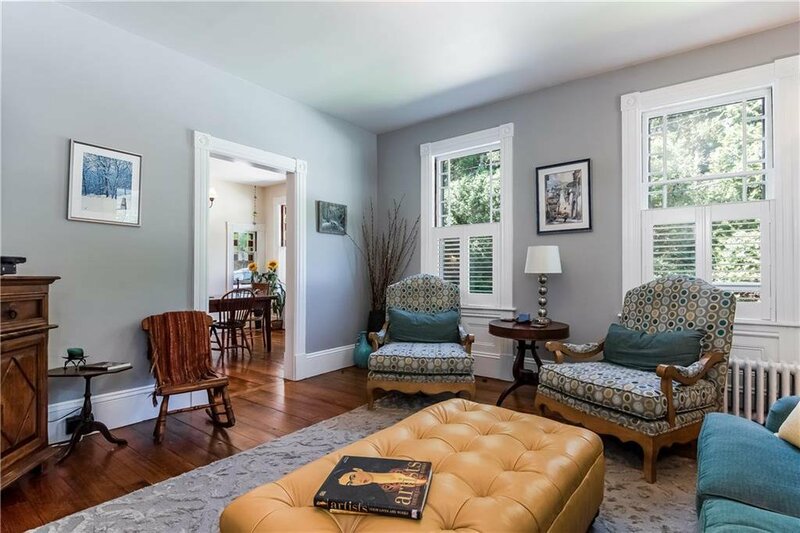 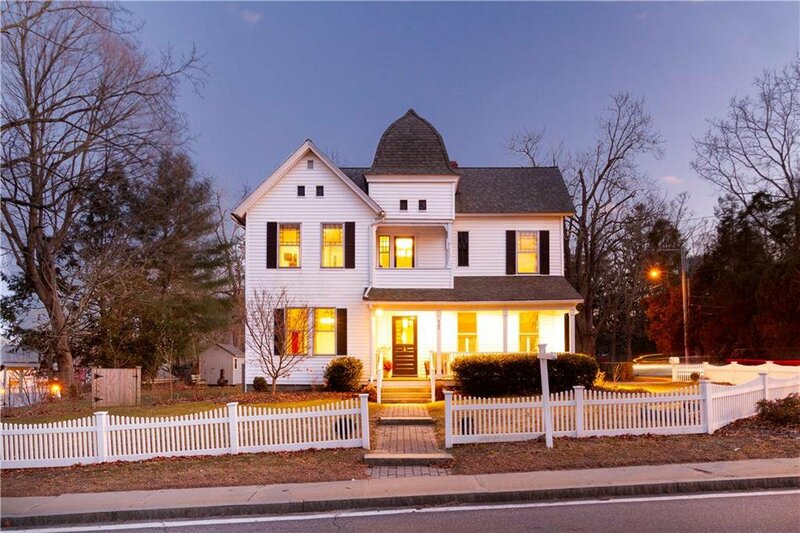 Called THE PRETTIEST PLACE ON MAIN STREET by RI Monthly online magazine in January 2019, this warm and welcoming historic home is ready and waiting for you! 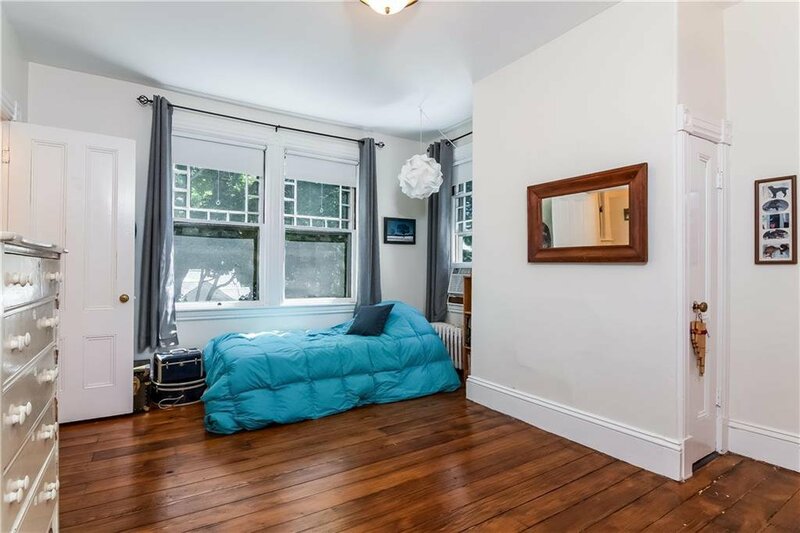 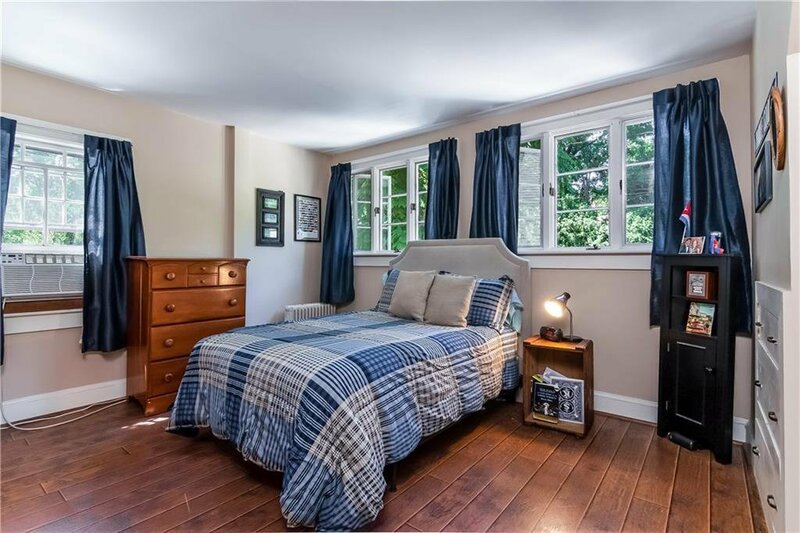 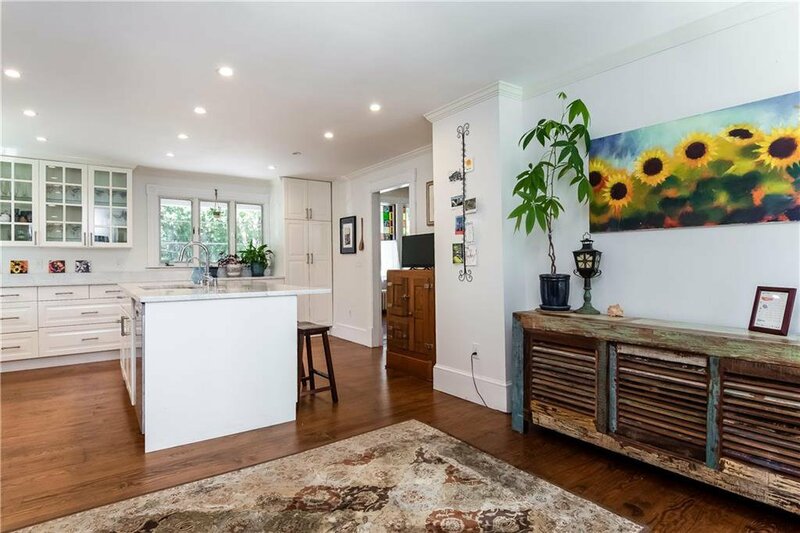 Spacious and bright with generously sized rooms and high ceilings throughout. 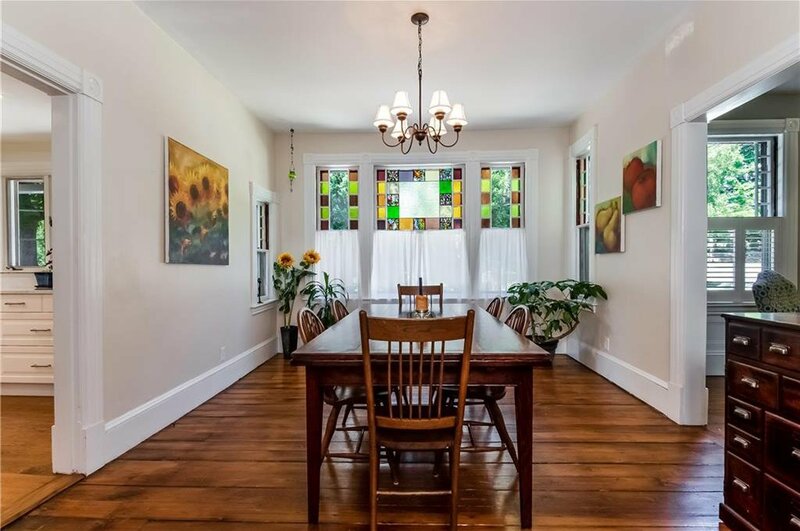 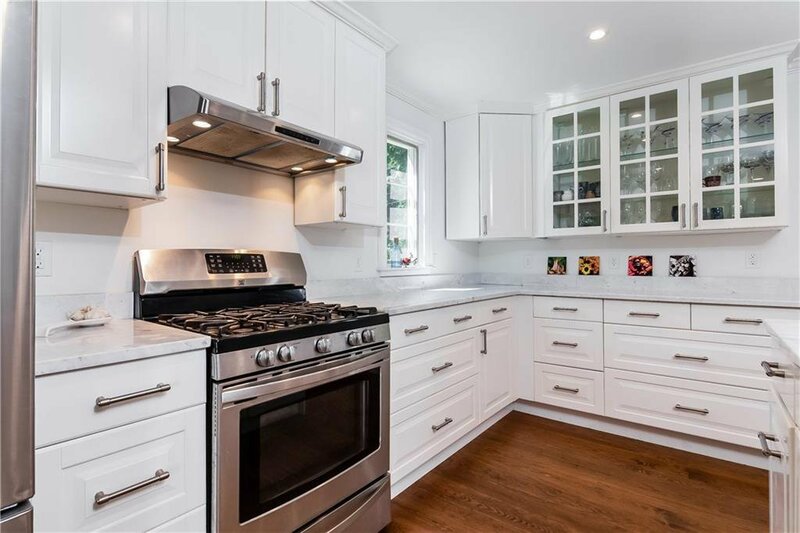 Cook's kitchen, freshly painted walls and woodwork, original hardwood floors! 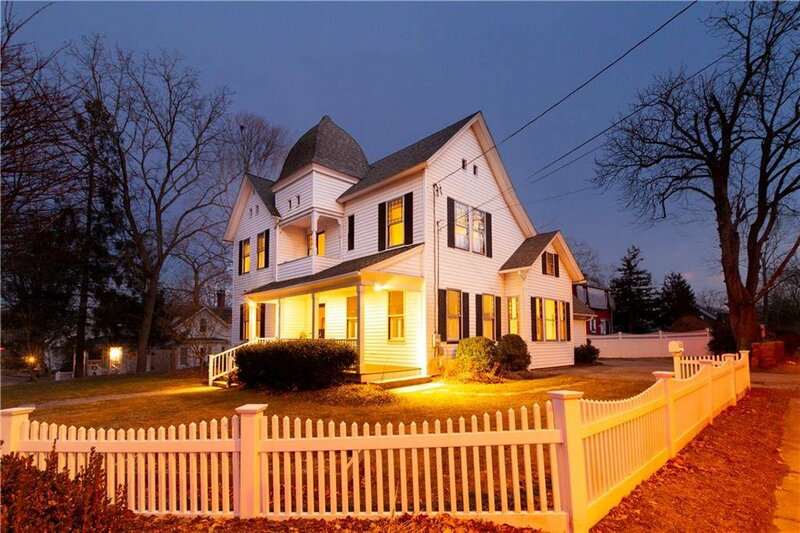 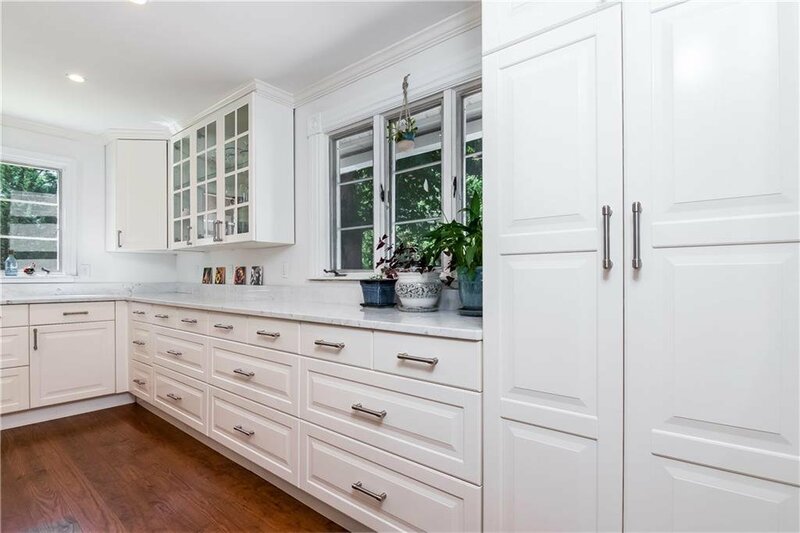 This home combines modern comforts with the details, character and quality of workmanship of a bygone era. 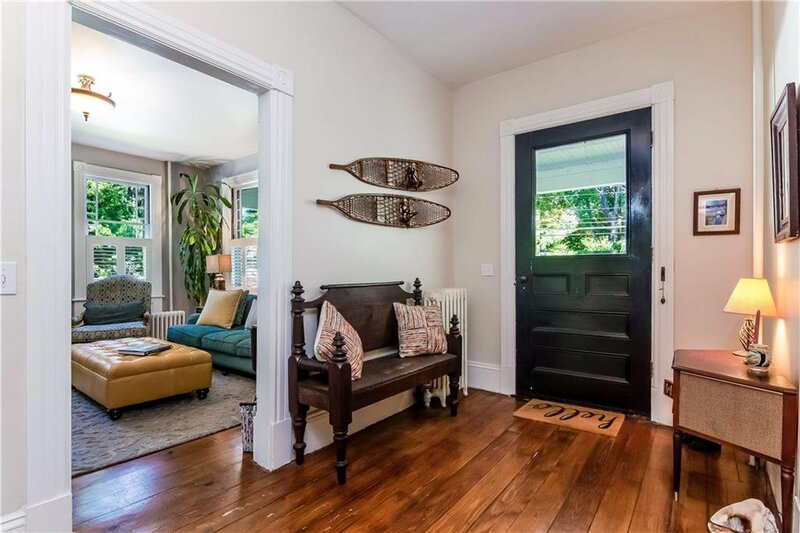 Wonderful flow, you can host family and friends here both inside and out. 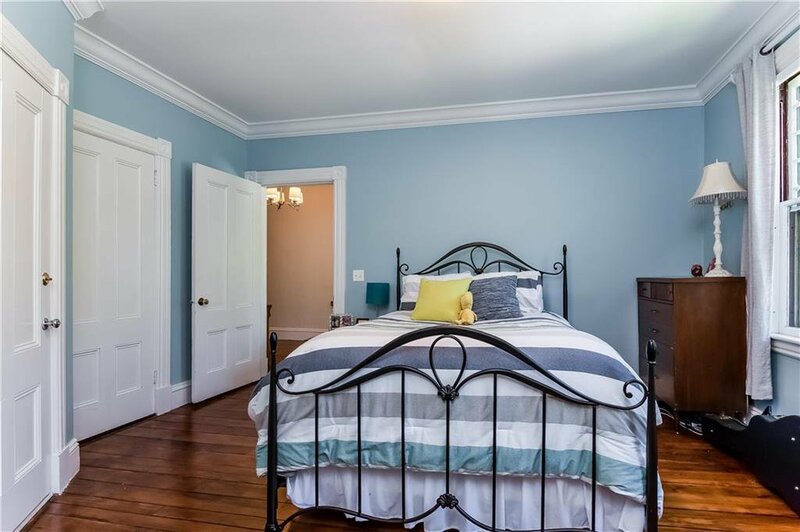 4/5 bedrooms, 2.5 baths, lots of living space! 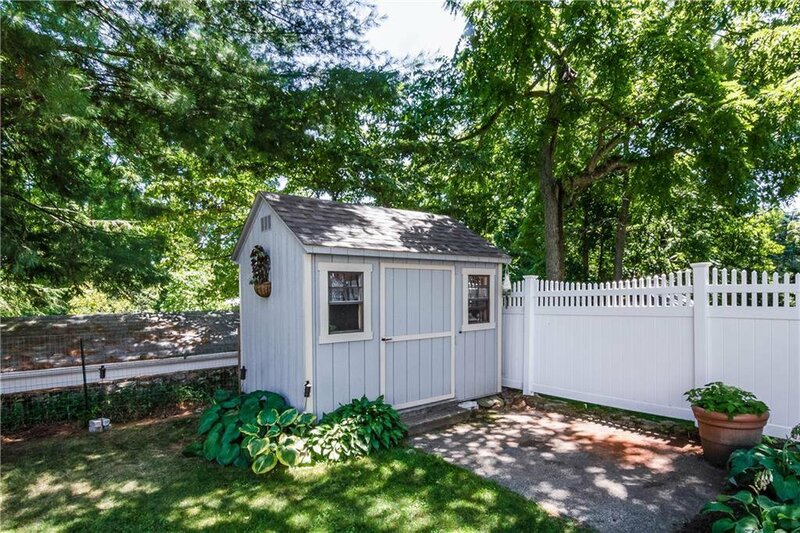 Fenced in backyard keeps pets and kids safe and happy. 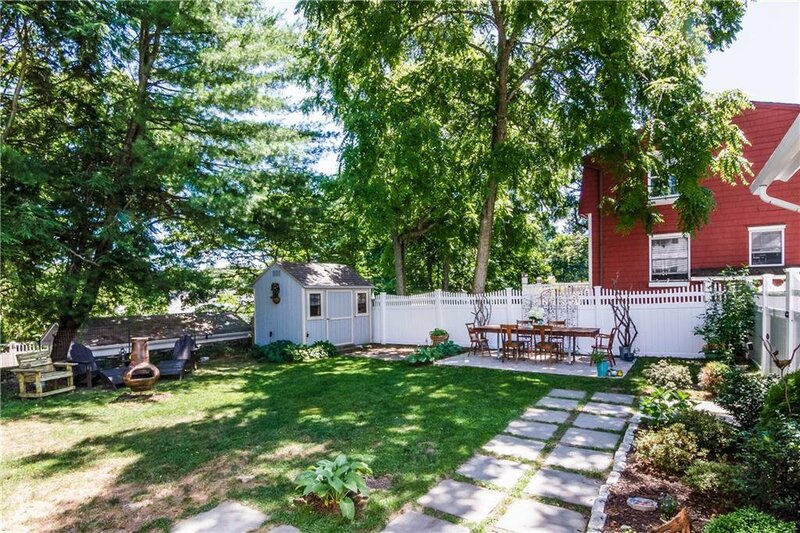 The perfect size lot complete with raised bed gardens, corner deck and patio affords the opportunity for being a part of the natural world yet a sidewalk in front of the house connects you to the amenities of In-Town village life including the Mews Tavern, local schools, the South County bike path, All that Matters yoga, Pier Pizza, Brickley's Ice Cream, the Contemporary Theater and the Saugatucket River Walk. 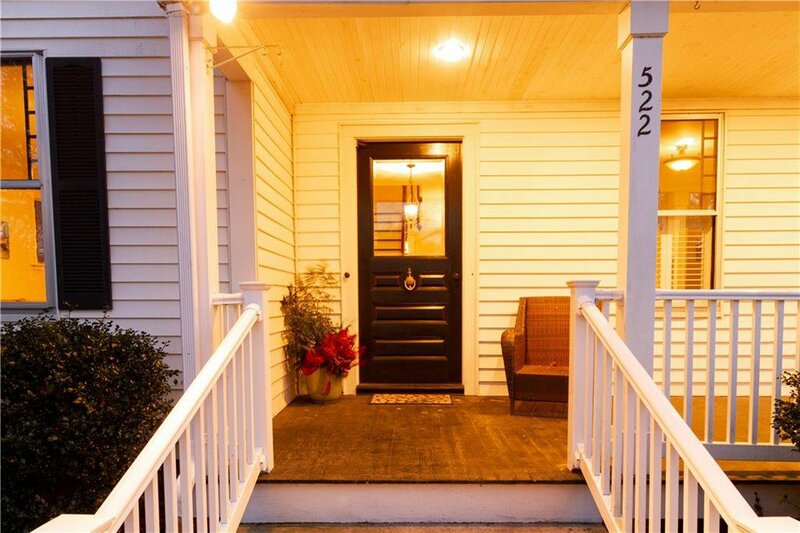 This could also make a fabulous Air BnB as well as work/live or other possible uses! 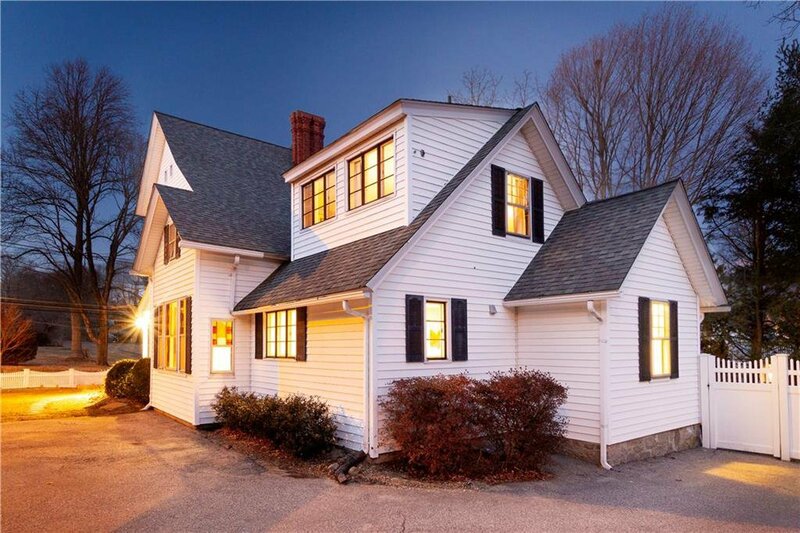 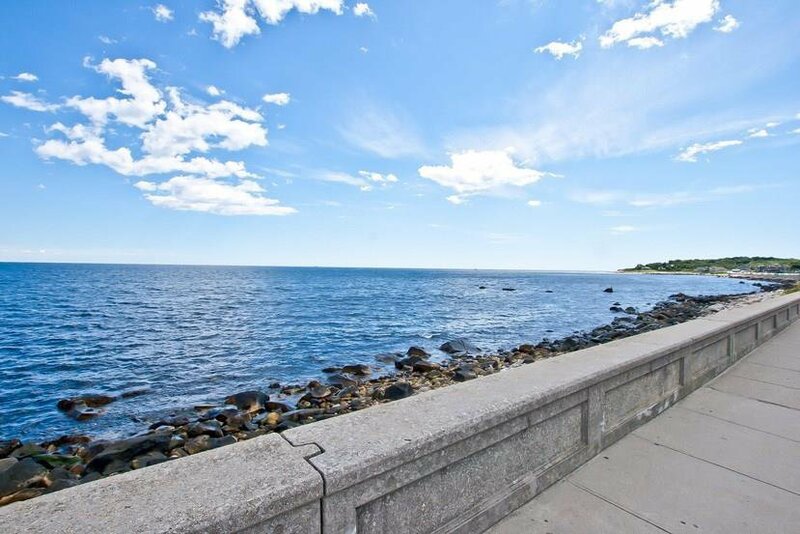 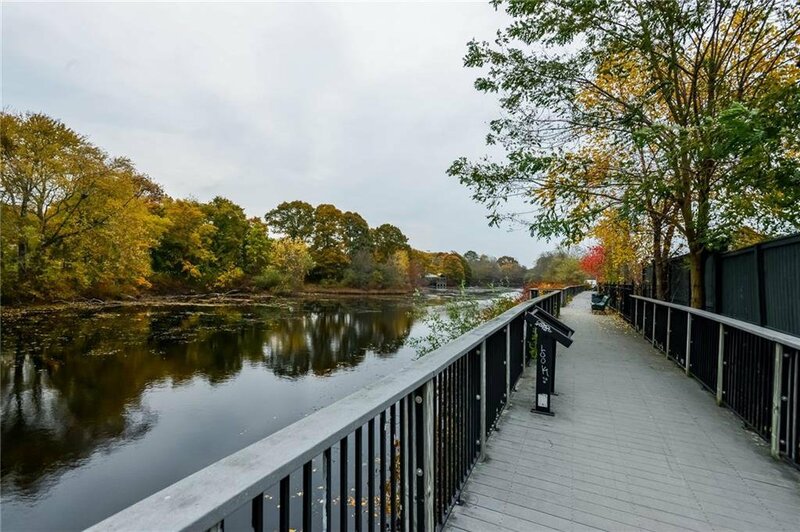 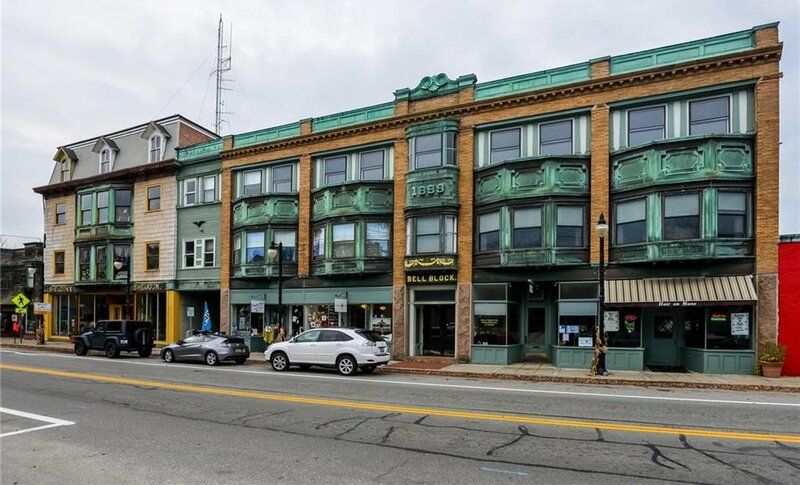 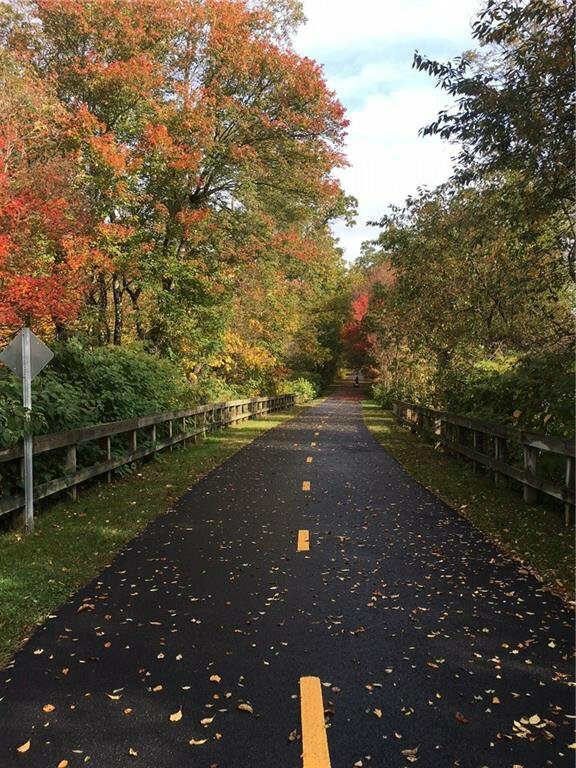 All of this AND you are minutes from the best beaches in the state and easy access to Rte 1. 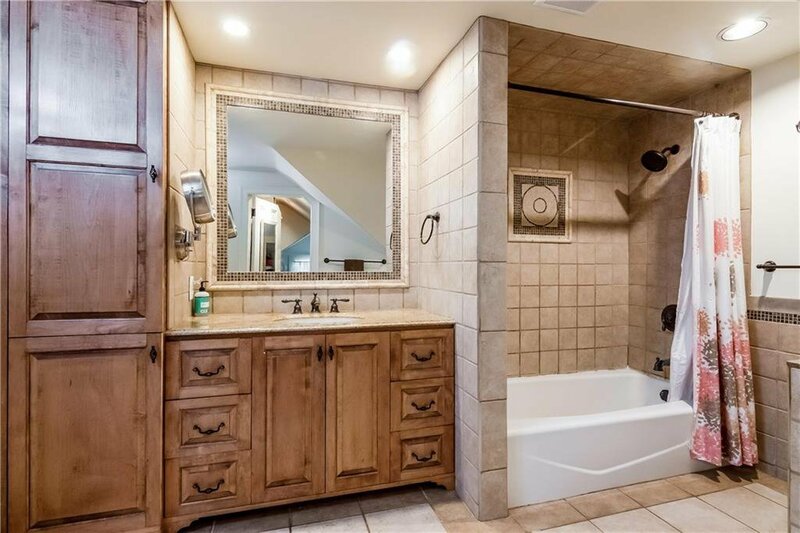 C'mon...what are you waiting for?